HOME INSPECTION REPORT TURNS INTO AN EASY-TO-READ, INCREDIBLY ACCURATE REPAIR ESTIMATE. 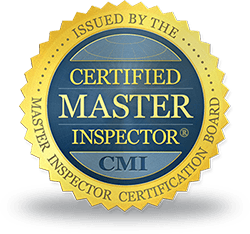 In regards to the Home Inspection Report, we understand that negotiating repairs after a home inspection can be tough. First of all, you want to get the best possible price on the home you intend to purchase. Also, you want to make sure you get the important items taken care of. Furthermore you don’t want to upset the seller too much or ask for something unreasonable. Regardless, you need a way to present accurate and truthful information in an unbiased manner. After all, this way you and the seller can negotiate effectively and bring about a fair resolution. That is where Repair Pricer comes in! Watch this short video and see how Repair Pricer helps YOU.